Marble is a beautiful, luxurious stone that is commonly found in all kinds of architecture, and has been for centuries. Adding just a little bit of marble to your home in the form of countertops or even kitchen tables can make your property look more stunning and luxurious. The thing with marble is that while it is incredibly strong and durable, as a natural stone, it does have weaknesses. It is permeable, and if moisture gets into the stone then it will degrade. The color and pattern will not look as appealing, and the rock will become less durable. 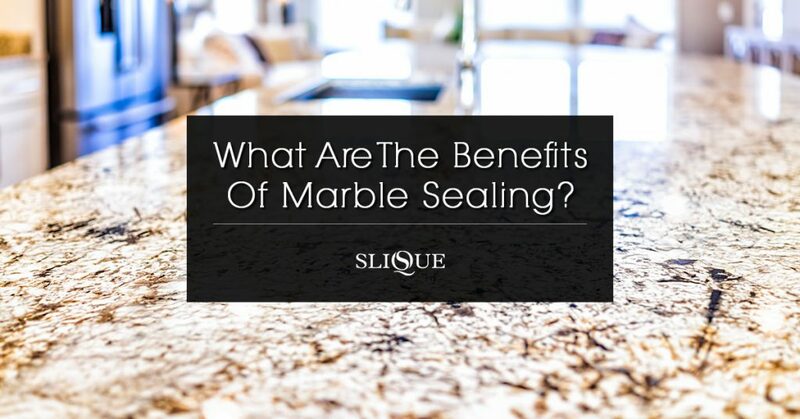 Marble sealing is a process that is used to protect the rock, and to make it less susceptible to damage. 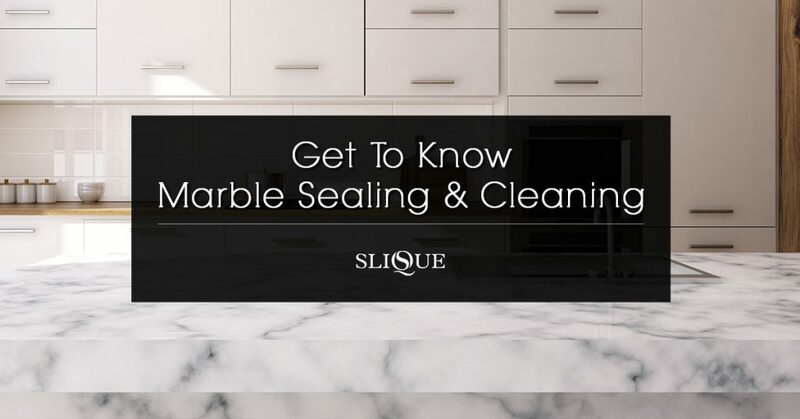 Marble sealing involves applying a sealing product to the surface of the stone. The sealing process coats the stone so that liquids cannot penetrate it. The product that is applied will flow into the channels and pores, and fill them so that the stone itself is protected. The sealants used will typically give marble a slightly glossy look, but will not change the color of the stone. However, it will significantly improve the insulating properties of the stone. It’s a particularly good idea to seal marble if it is going to be used in outdoor sculptures, or in a bathroom or kitchen. Staining is the biggest threat to the integrity of marble. The porous nature of marble means that when it is used in kitchens or bathrooms it can be irreversibly damaged if it gets certain cosmetics, oils or colored liquids spilled on it. Another threat to marble is weathering. Acid rain can cause erosion, and leave spots on the surface where the marble has been eaten away. Frost weathering can cause the marble to crack and crumble too, as water seeps into cracks or pores in the surface, then expands when it freezes. To a lesser extent, marble used indoors can be damaged in an acid-rain like manner if cola, vinegar or citrus juice is spilled on it. 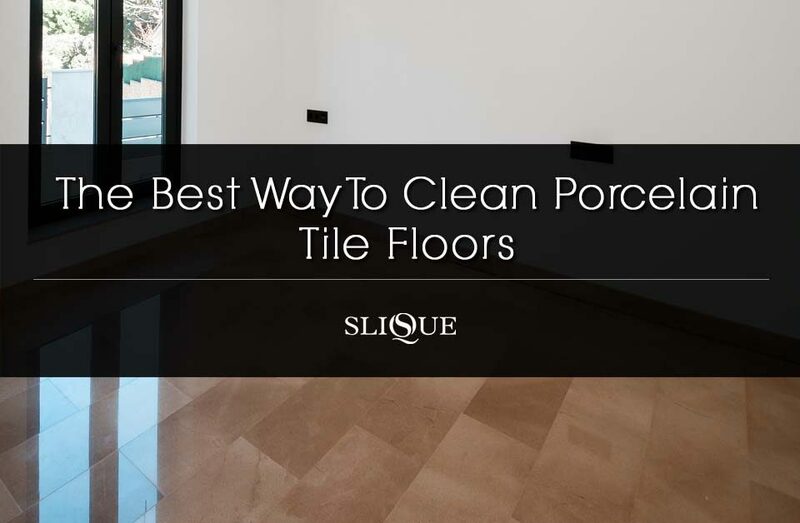 With weak acids, it can take a long time to damage the stone, so spills that are mopped up quickly won’t do too much harm, but if they are left for a long time they can eat away at the stone. In addition, stronger acids will cause damage more quickly. Marble used in bathrooms often develop a gritty deposit known as efflorescence, which comes from the evaporation of water. Steam from a bath or shower can condense on the cold surface of the marble, and then will evaporate later, leaving behind a white coating of minerals. 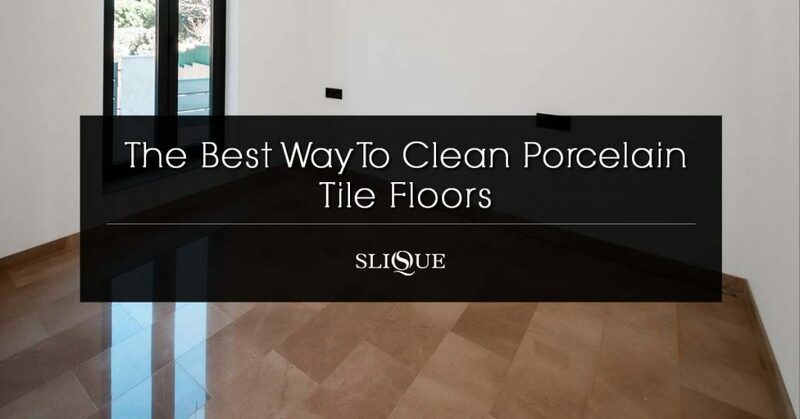 If the marble is left unsealed, then the minerals will build up on its surface, and they become hard to wipe away, so can impair the previously polished and attractive look. We offer a range of sealing services, including tile sealing, wet look sealing, and invisible sealing. The wet-look style is the most popular in bathrooms and kitchens because it keeps the original look of the stone but just makes it slightly darker and glossier. 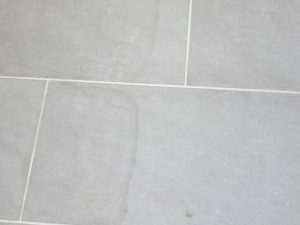 Wet look sealers can often be used to reverse faded stone appearances. It is not a colorant, and it will not change the overall appearance of the stone. Rather, it will magnify and enhance the existing stone. If you have stones that have faded with weather or with exposure to the sun, then using a wet look sealant on it can bring out the natural appearance again. Wet look treatments are near-permanent (they will wear over time and may need to be refreshed, but they are not easily reversed), so it is important that you are sure you like the look before you apply it. 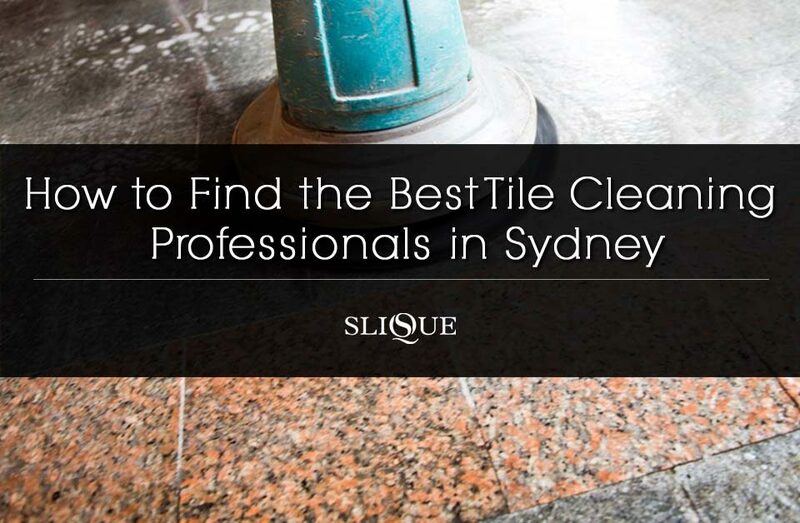 We recommend that people try a spot-test of any wet look treatment on an unobtrusive part of the marble before they apply the sealant to the whole piece. We have some ‘invisible’ sealing options as well which can be used in areas where you don’t want the stone to have a different appearance. We have a number of barrier coating methods, and we also have a Barrier-Coat Polishing surface coating, which offers protection from liquids, acid rain and the elements and also act as a physical barrier against scratches and dents. 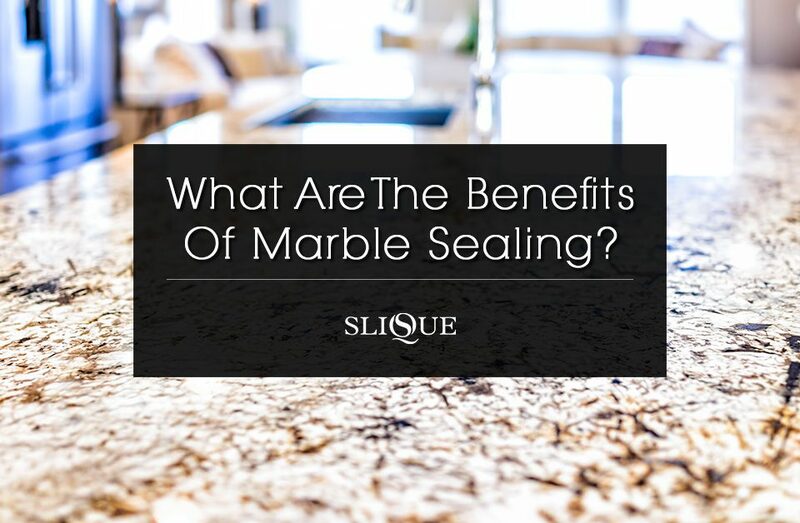 If you’re using marble as a counter top or a table surface, where it is going to get a lot of day to day use and abuse, then this can be a great option. 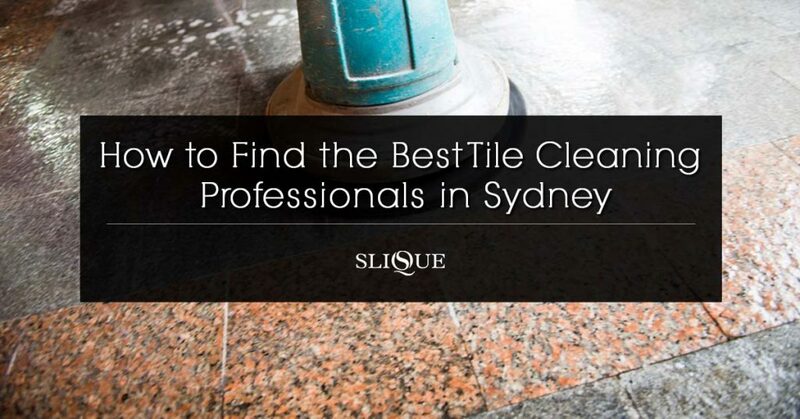 We have many years of expertise when it comes to sealing marble and other stone surfaces. We are here to help you to ensure that your kitchen counters, sinks, basins, tiles and tables look as stunning ten years from now as they do today. Call us now for a no obligation quote for all your sealing needs.